Was taken to a few wineries in September for my 41st birthday. 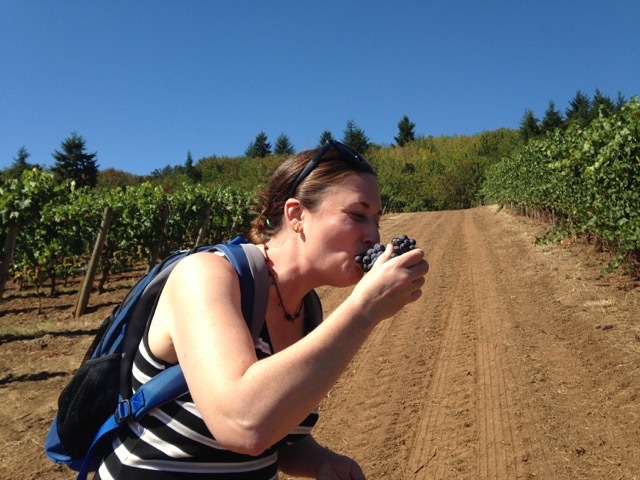 Here I am shoveling some very delicious Willamette Valley grapes in my face. Thank goodness for friends and their cameras. 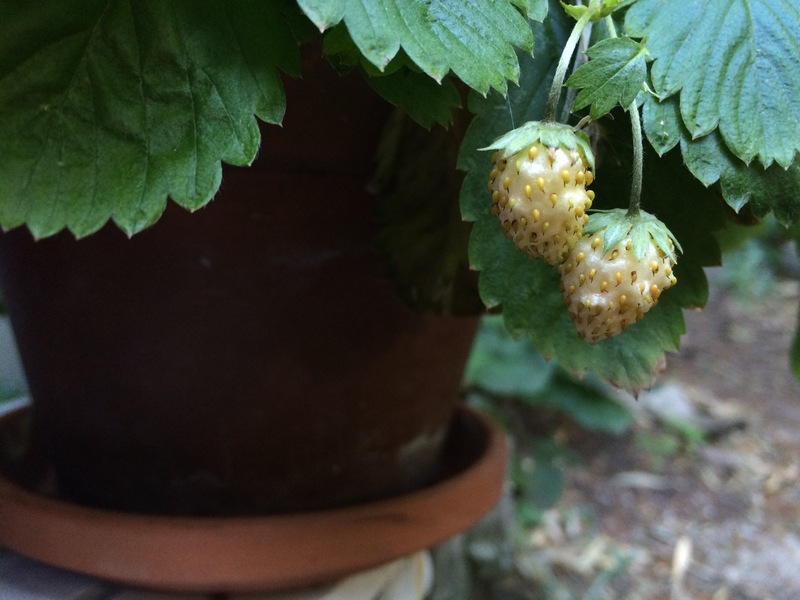 A few months have passed since I last blogged. With a blogoversary on the horizon I think it’s time for me to begin again. This time of year is always very busy for me with all of my indoor gardening and seed work. I have plenty to share so stay tuned. 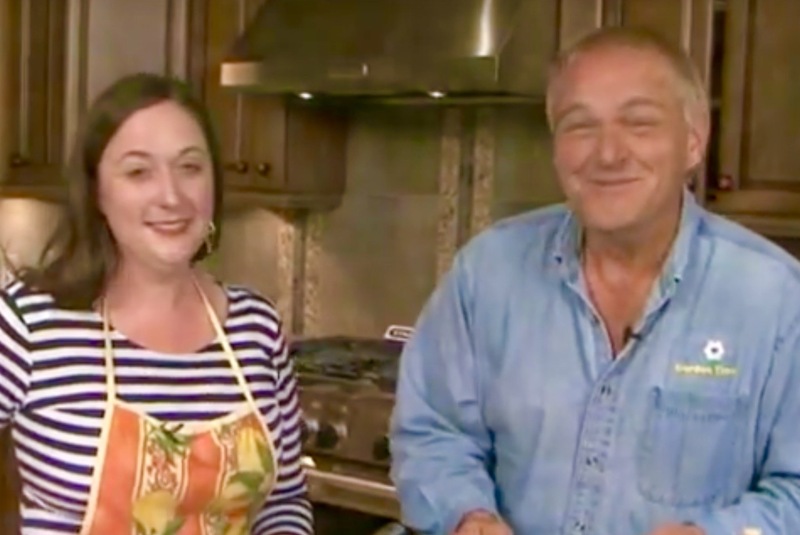 Cooking has continued to play an important role in my life. 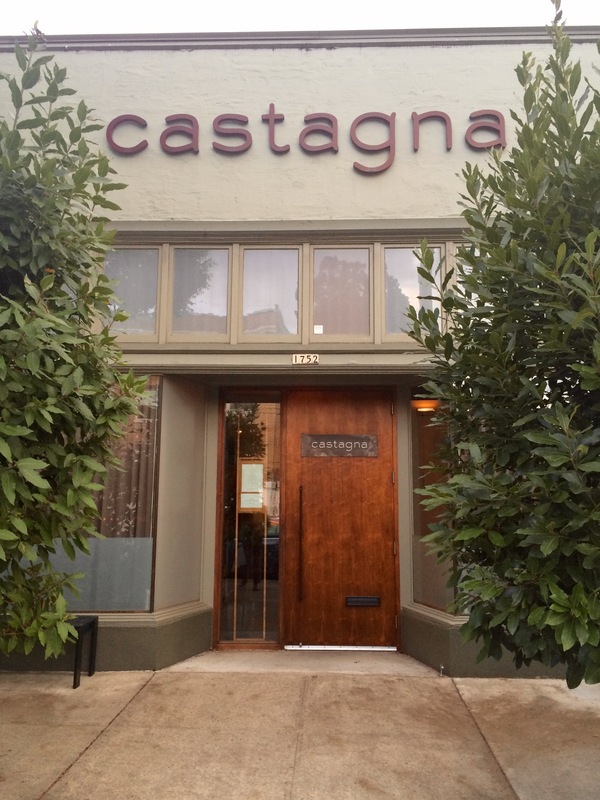 As a gift, my combined wedding anniversary and birthday gift from my husband was an amazing meal at Castagna. I could write a book about that incredible meal but instead I’ll recommend that you read about the chef and go there yourself. It was an incredible dining experience and one I’ll never forget. 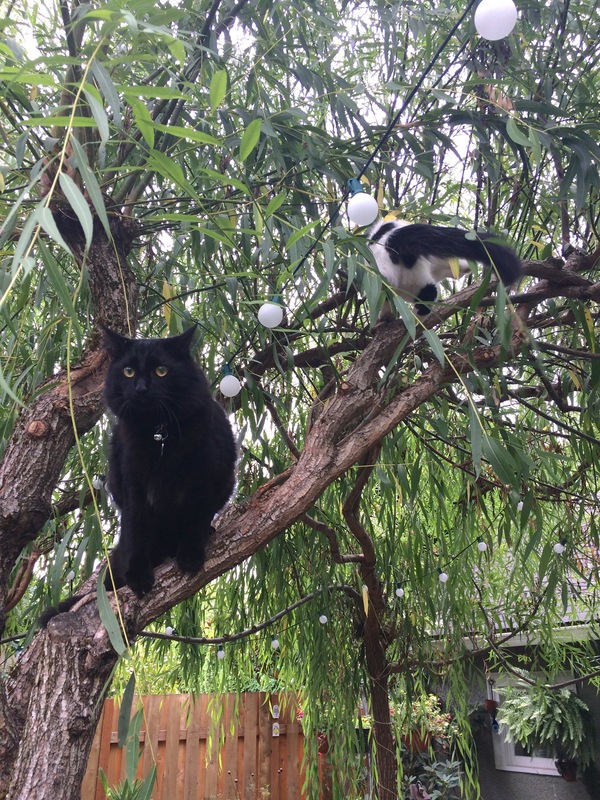 LuLu and Quincy loved to chase one another in the willow arbor. Mid September our little buddy Quincy went missing one Friday night. He wasn’t with us for long, and we miss him dearly. I refuse to give up hope and continue to search for him. Luckily our county has a wonderful system for lost animals and I receive daily notifications. 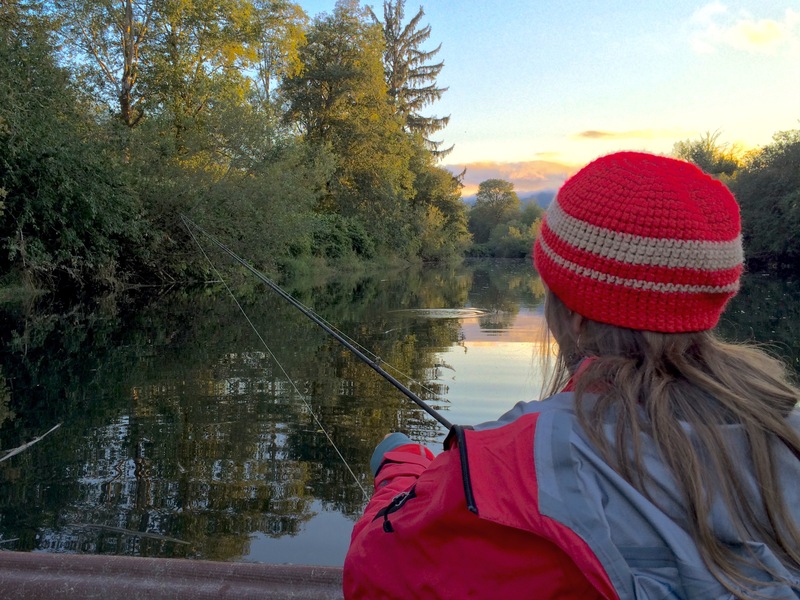 Gardener, garden writer and designer Kate Bryant enjoying a bit of salmon fishing. Dad took two of my friends and I salmon fishing back in September. It was a quick trip but we all had a wonderful time with lots of laughs and great food. We may not have caught anything, but a boat of fishermen did offer us a free fish to take home. 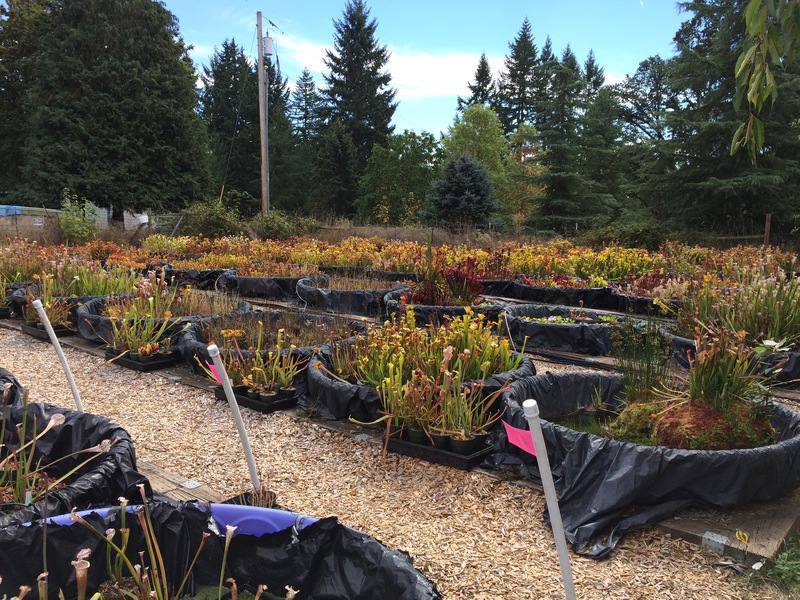 During September I also visited Sarracenia Northwest for their Open House. This is a beautifully fun story and I promise to write more about it in an upcoming post. The tomatoes kept coming this year and they kept me busy. As a matter of fact I finished up eating them just a few days ago. 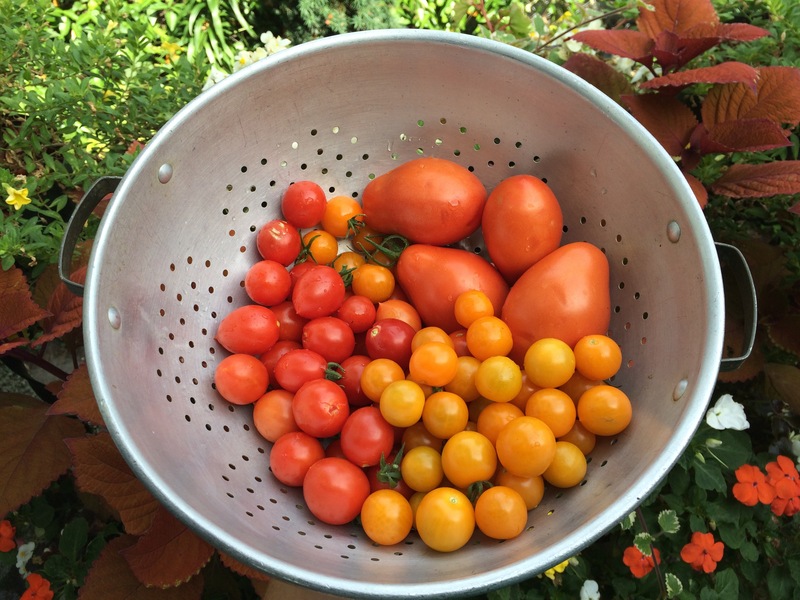 I was a bit shocked to have ripe tomatoes from the garden on November 1. 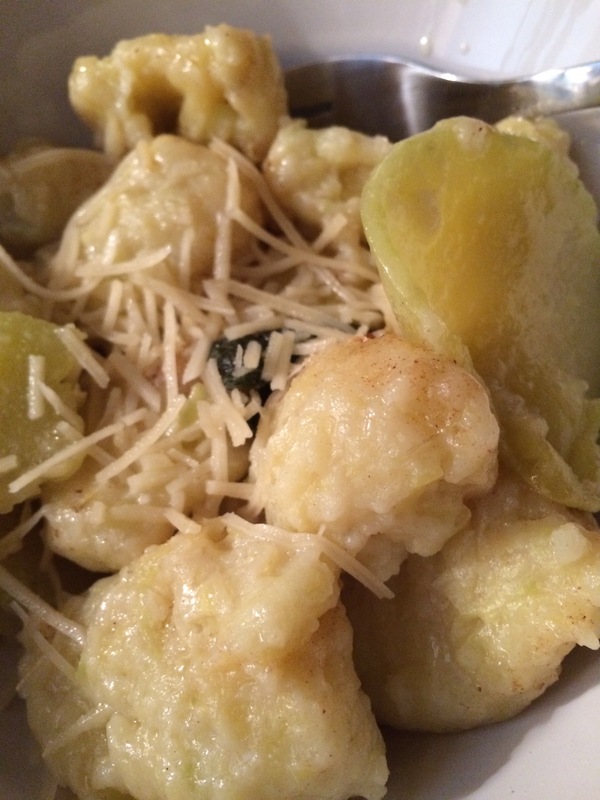 With a tromboncino squash I was gifted I made homemade gnocchi with butter and sage sauce. 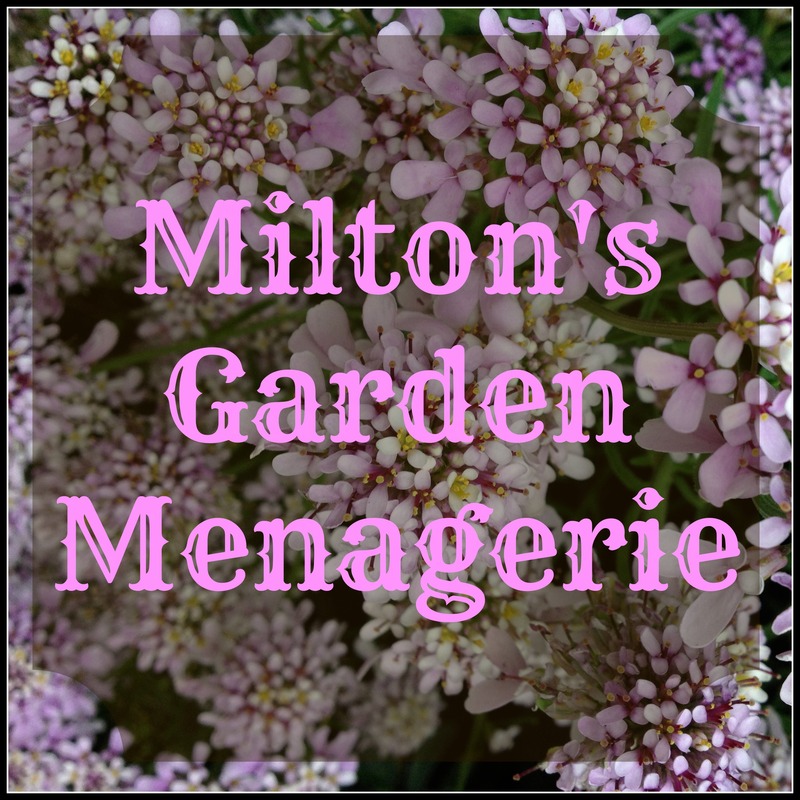 It was a great idea for a little garden writing group that I’ve helped to start just to get me to write more. I want to write more. I really do. 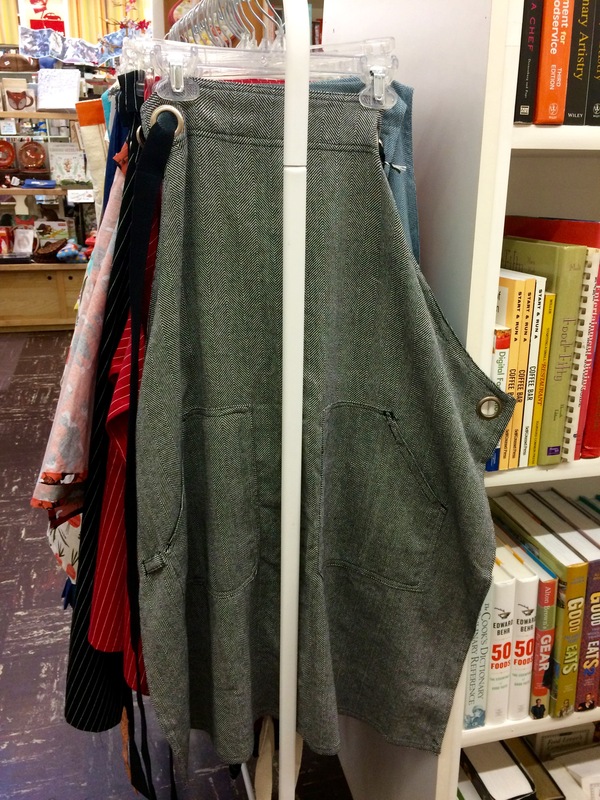 I decided to purchase my first fancy apron after catering for a small party. This was a lovely reward after having succeeded with all of those fundraiser dinners this summer. As difficult as that work was, I do miss entertaining and making menus. Am taking the holidays off too because I cannot afford to feed as many people as I used to so taking a holiday will be a nice break. To thank friends who offered to help me this summer after my last surgery I hosted a pizza party. 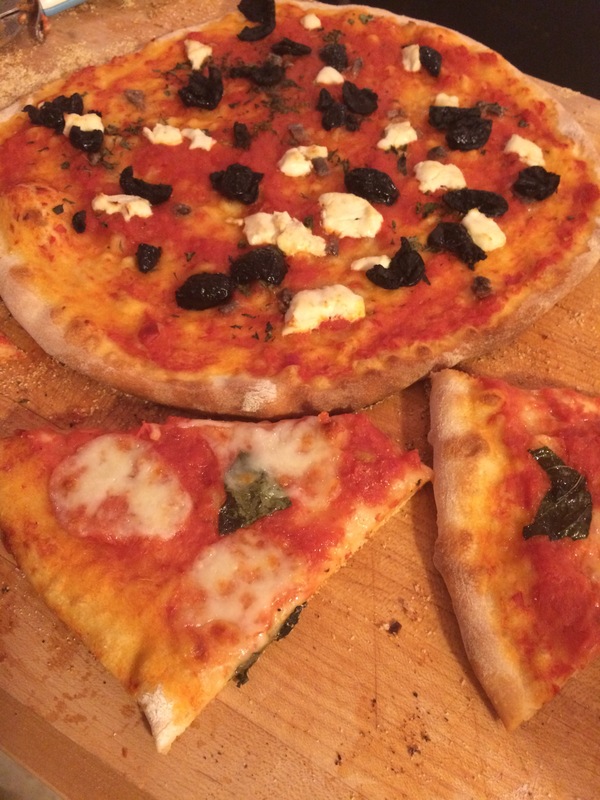 I avoided making Italian-style pizza for a very long time, but I feel comfortable with it now. As I stated a few months ago, I was yearning to return to school. I did. 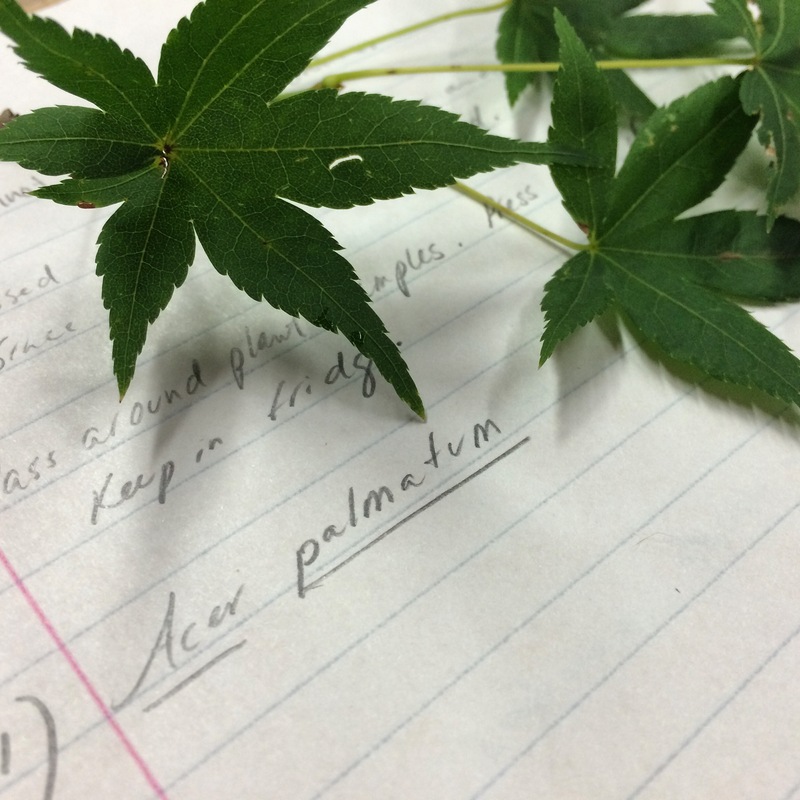 I am taking one class right now and am loving plant ID in the horticulture department at Clackamas Community College. 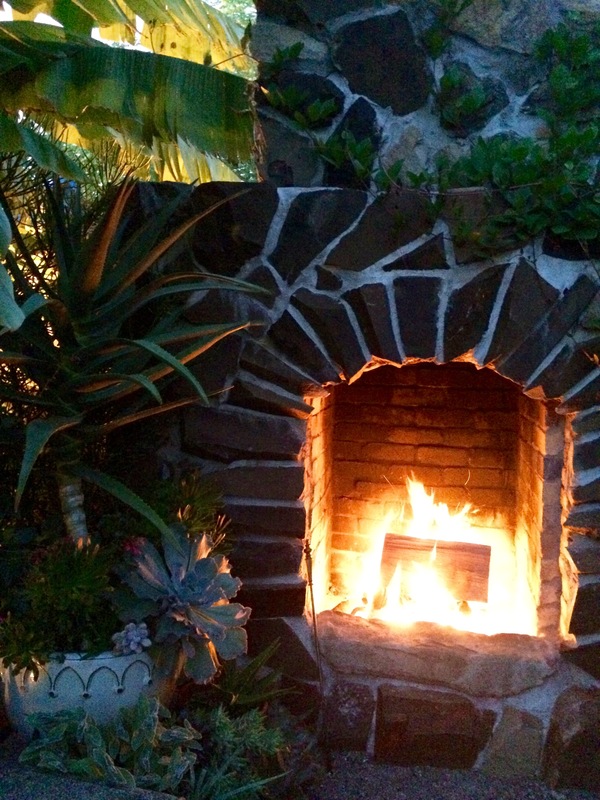 There have been the garden visits to friends’ green realms with more meals and laughs. 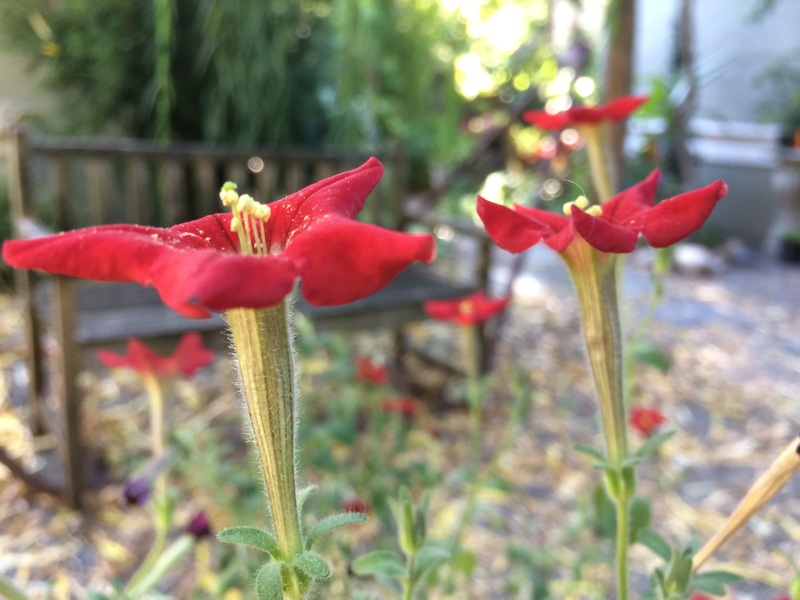 I am a big fan of Felony Flats Botanical Garden and its head gardeners Eric and Robert. 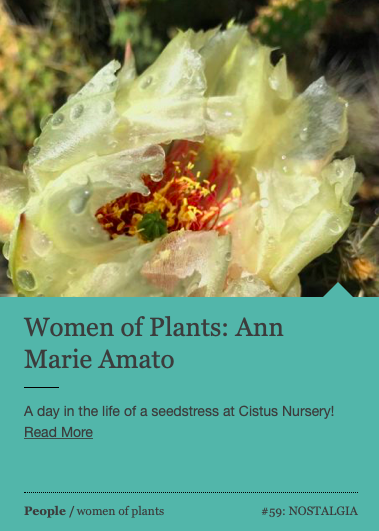 In addition to school and a new part-time job (more on that in my next post), I’m beginning to take care of my seed shop again and have been collecting, accepting by mail from friends, and shopping online again for things I’d like to grow. As I rip out the garden, I am looking for new growing spaces while considering the possibilities. 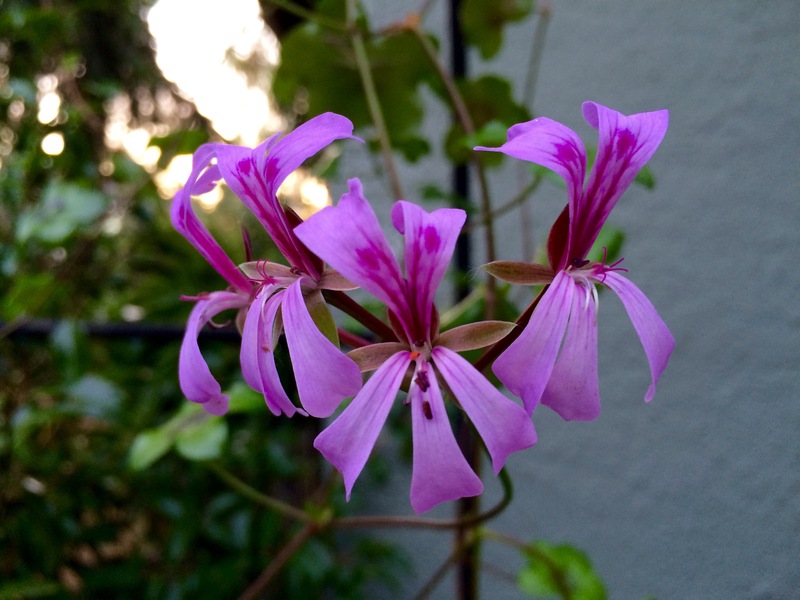 Pelargonium peltatum, the species from Cistus Nursery. 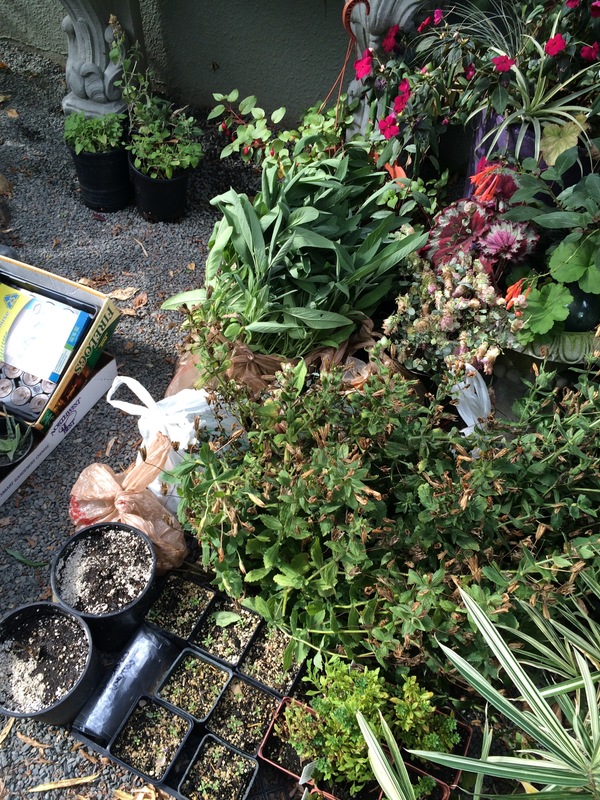 Lastly, I also hosted the Fall Garden Blogger Plant Swap. It’s kind of like Fight Club so I won’t go on and on about it, but if you’re a blogger and you live nearby, let me know. The primarily requirement is that you be a blogger. LuLu has been my new little furry rock since Quincy disappeared. She’s taken up as my stalker where my little old lady Macavity left off when she passed away last year. 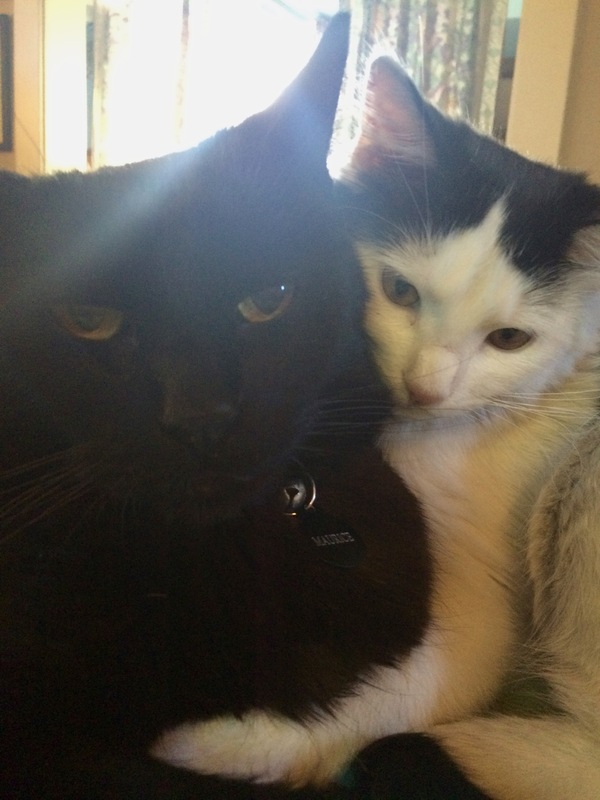 Here she is loving up Maurice but we all know she’s just letting him know who’s in charge. She’s a bossy pants, piglet. In addition to climbing the walls and my pant legs, she’s almost always underfoot. I adore her and her youthful kitten energy. Luckily LuLu goes out a little bit, but she’s not going to be allowed to be an outdoor cat. 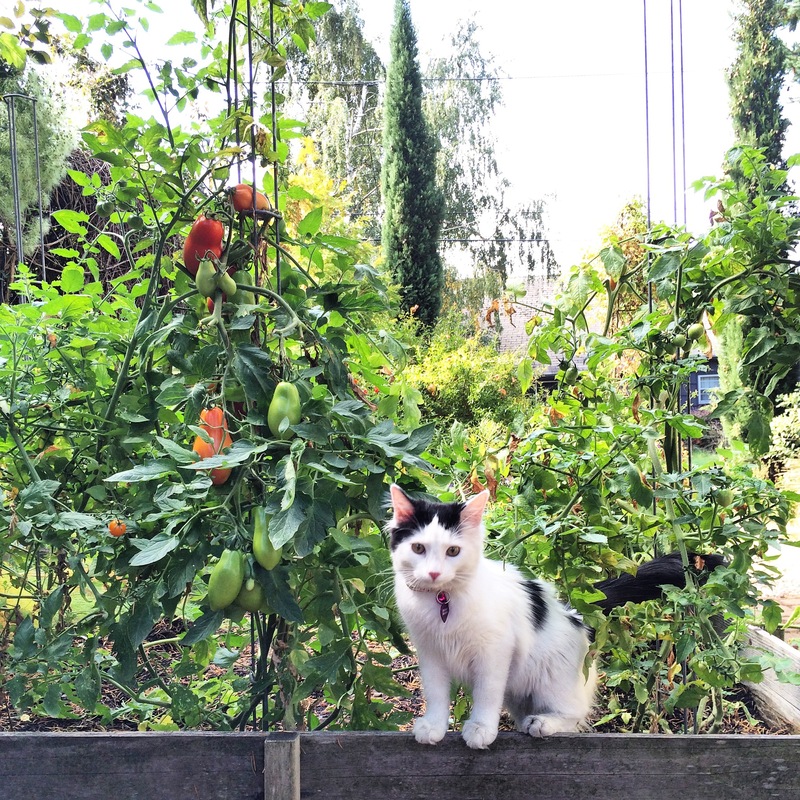 Here she is helping me to collect tomatoes. 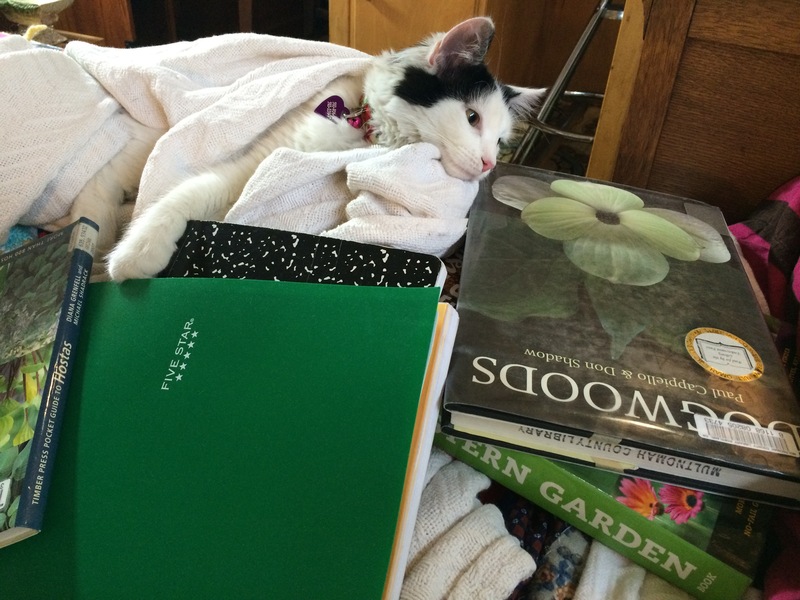 She also helps me with my botanical studies. Here she is letting me know that DOGWOODS bore her. So welcome back! 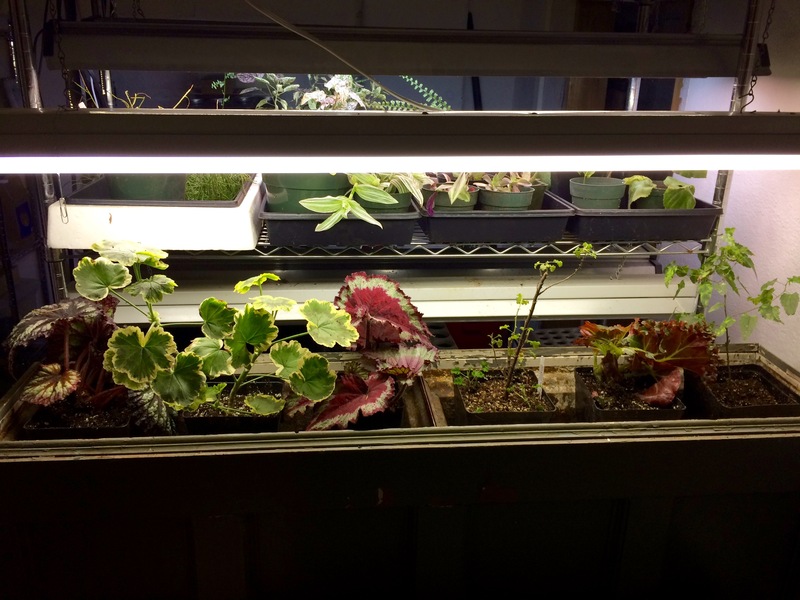 Welcome to indoor gardening and there’s more to come. I promise!